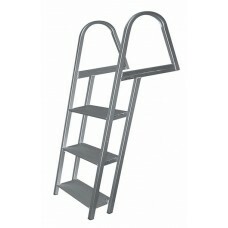 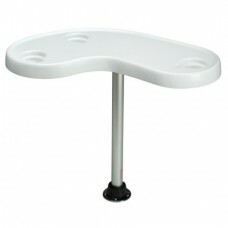 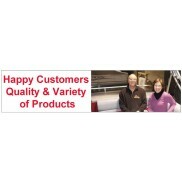 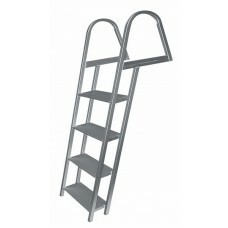 Overall Height: 46.6" Width: 21.75" Step Height: 12.5" Step Width: 12.55"&n.. 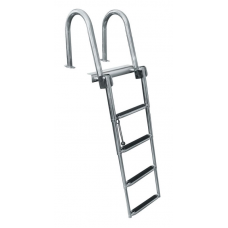 Overall Height: 49.75"; Width: 18"; Step Height: 12" Step Depth: 5.25" Handle Depth: 15..
* Stainless Steel 316 tubing * Telescopes and flips up * Quick release mounting brac.. 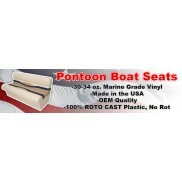 Overall Height: 34.5" Width: 11.5" Gudgeon Length: 5.83" Weig.. 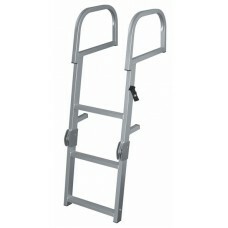 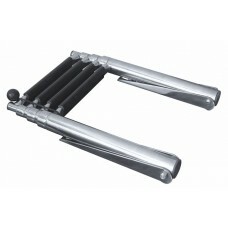 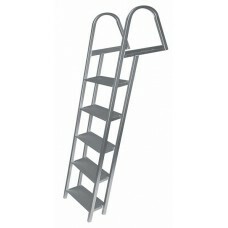 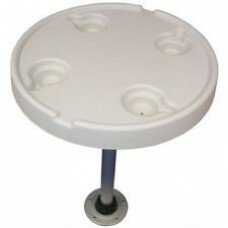 Overall Height: 61.75" Width: 18" Step Height: 12" Step Depth: 5.25" .. 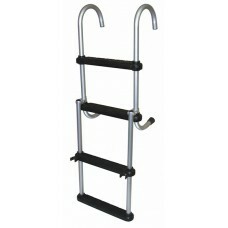 Overall Height: 44.5" Width: 15.5" Step Height: 10" Hook Depth: 6" &nb.. 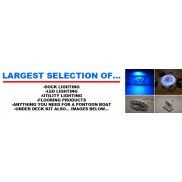 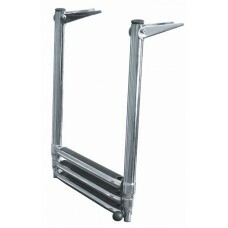 Overall Height: 45" Width: 11.25" Slide Mount: 4" Weight.. 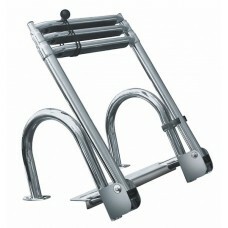 Length: 48" Width: 16" Depth: 5.5" Weight 21 lbs. 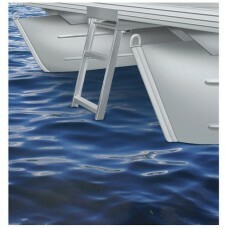 *.. 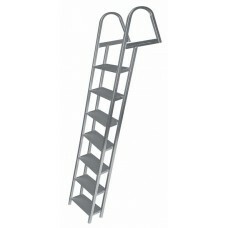 Overall Height: 73.75" Width: 18" Step Height: 12" Step Depth: 5.25" .. 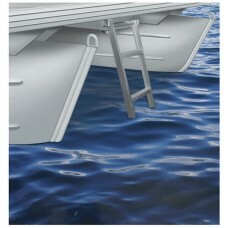 Overall Height: 97.75" Width: 18" Step Height: 12" Step Depth: 5.25" ..
* Stainless Steel 316 tubing * Telescopes and flips up *Rear Entry Ladder * Quic..
Our Solar cots plastic tables have the strength of plastic with a beautiful look of fiberglass.&n..